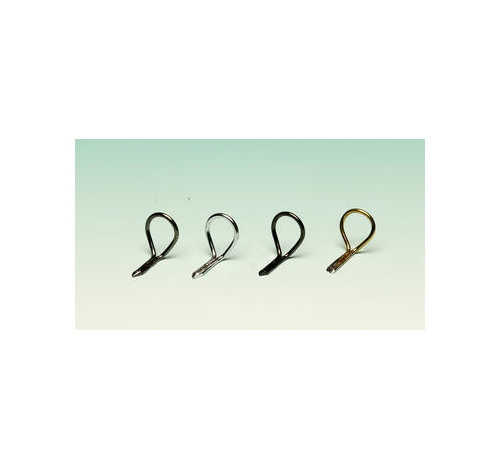 These Snake Guides are made from hard drawn stainless Steel wire, The eye is more of an oval like the shape of an American pattern snake guide. it is low set to the rod blank. 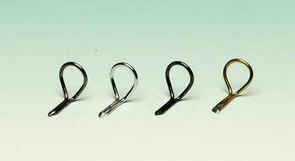 All guides are Hard Chromed, with either Tic, Dlc,or Tin coating put on the top of the hard chrome.